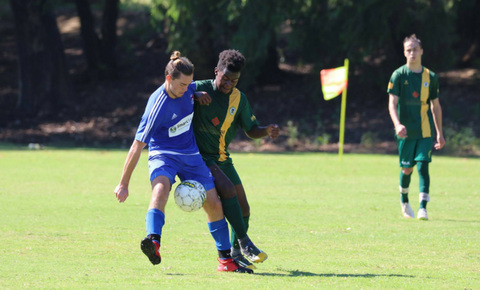 Discover competitive sporting opportunities available to you. 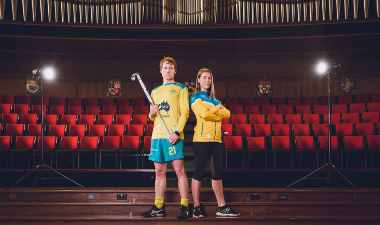 The University of Western Australia is one of Australia's leading sports universities. 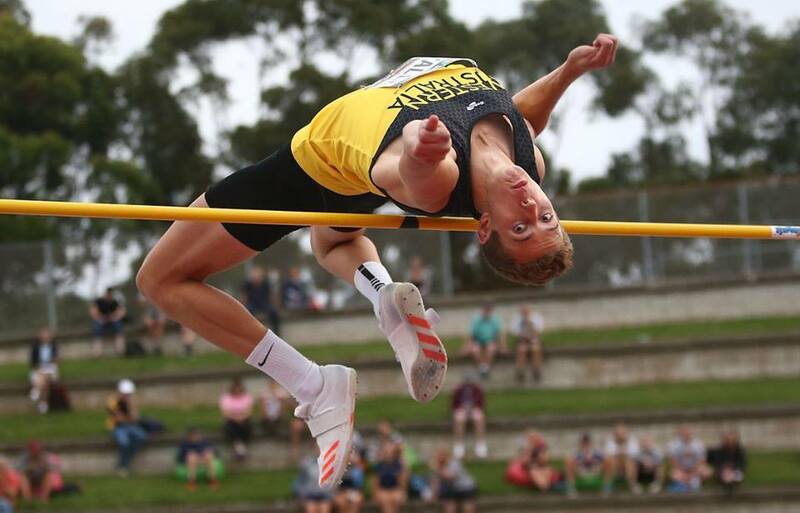 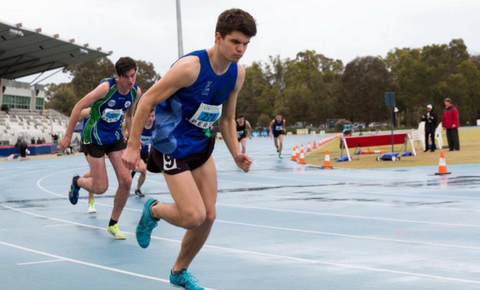 Whether you're training for gold at the Olympic Games, would like to join one of Australia's leading sports clubs or represent UWA at the Nationals – we are here to help you reach your full potential.